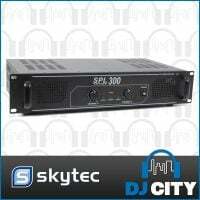 This SPL 2x 150W amplifier has separated volume controls and a clipping indicator for each channel. 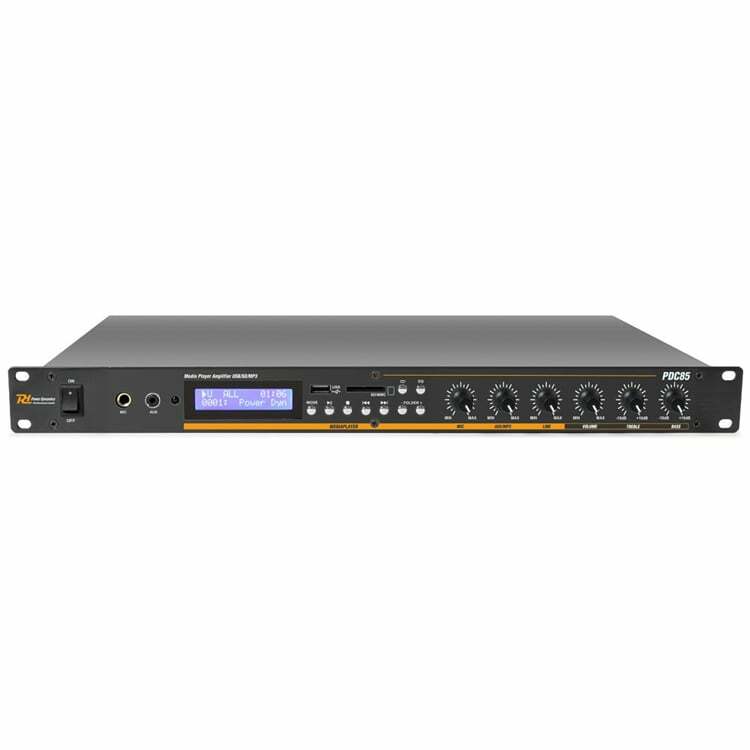 The peak limiter prevents overloading in order to produce a perfect sound. 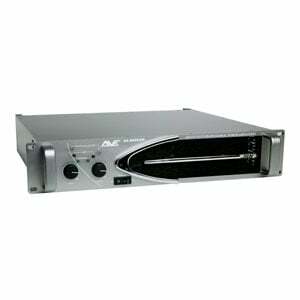 It uses the latest amplification technology ensuring performance and flexibility. 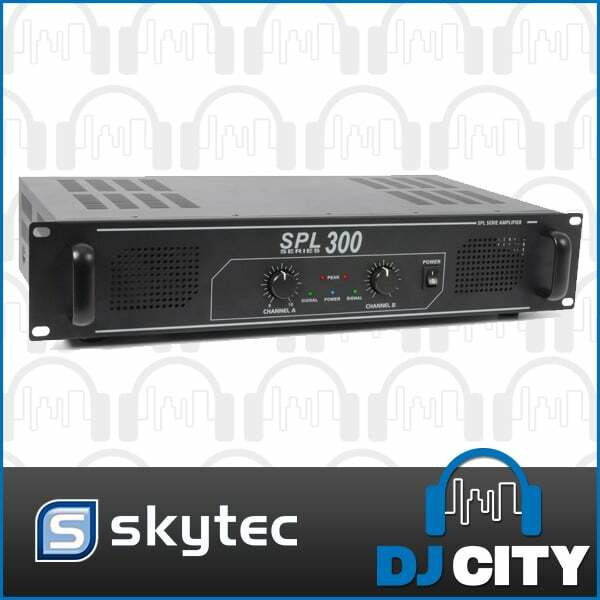 A device which is ideal for the starting DJ. Suitable for 19″ applications.